One area where Android is miles behind iOS. Google is reportedly putting more focus on delivering faster, more regular updates to its Android operating system. The world’s most popular mobile operating system, with an active user base of around 1.4 billion users, have long faced the problem of a large section of its devices not running on the present version of the OS. This, in turn, creates a massive problem for Google to deliver its best features to its extensive base of users. For instance, features introduced in Android Marshmallow, like Google Now on Tap, Doze and App Permissions find application in a very limited percentage of devices, creating a very notable issue, especially for security and other related issues. In a report by Bloomberg, Google is planning to take measures in ensuring the update process speeds up. The Alphabet Inc.-owned company is urging carriers to bypass a few steps in the testing process of security patches that Google aims to push to its devices, every month. Alongside, the company will also be publishing a list of OEMs in order of importance/relevance, to urge other smaller OEMs in providing more frequent updates to climb up the ladder. The process of update for Android OS has a number of bottlenecks, most notably the test times required for the regular updates. While larger OEMs like Samsung and LG have committed to Google’s plan of regular monthly updates, they too face difficulty in providing it equally across all of their devices. Relatively smaller OEMs by volume like Motorola have resorted to quarterly updates, while the likes of HTC and many others are looking at Google’s deadlines for updates as “unrealistic”. Yet another factor that hinders regular Android updates involve the expense involved in the testing process of the updates, which can go up to as much as “several hundred thousand dollars”. The standardised test processes are put in place to ensure that cellular networks are not disrupted because of the updates. Major telecom providers like Verizon and Sprint take up to 12 weeks to complete its tests, and with Google’s recent directives, the operators are looking to bring down the duration by a few weeks. 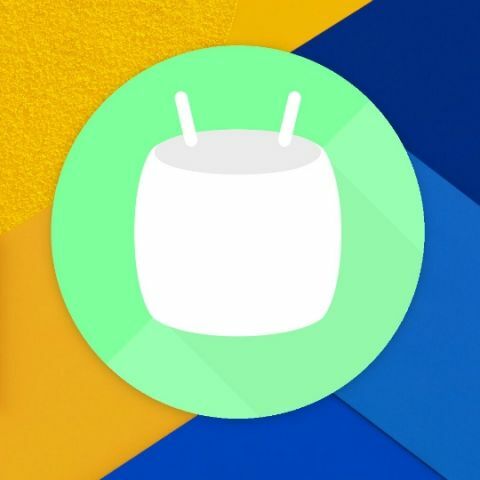 Google’s latest push for providing more frequent updates come in the back of recent reports that a very small percentage of devices have upgraded to Android Marshmallow. A large section of devices are still being unveiled with Android Lollipop, the previous version of Android, while still more devices are still running on Android KitKat. In comparison, Apple’s iPhone users have mostly migrated to the latest version of the operating system, giving the company easier ground to deliver regular security and maintenance updates, thereby making the user experience more fluid. In comparison to Android, 84% of iOS users have already migrated to iOS 9, leaving a short few back on iOS 8, and even fewer on older variants. Google has seemingly taken up the mantle to push manufacturers in delivering the latest version of Android, in an attempt to streamline the user experience of Android smartphones. It may not have an instantaneous effect, but should help users move ahead from older iterations still exposed to notorious security flaws.